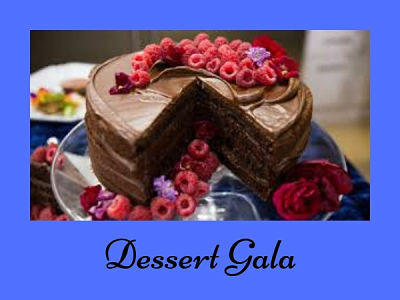 Come celebrate National Library Week at the Friends’ annual Dessert Gala, featuring a wonderful selection of desserts, tea, conversation, and a chance to win some amazing raffle prizes donated by area merchants. Chat with old Friends and make some new ones! For ticket information, contact the library at 802-254-5290. Sales of the Friends book bags did not go as well as hoped, but an unexpected request made it possible to put our overstock to good use. Friends president Joyce Marcel learned from Patricia Whalen, former judge on the War Crimes Chamber in Bosnia/ Herzegovina, that refugee camps in Sarajevo were in need of tote bags for the people flooding into the camps. 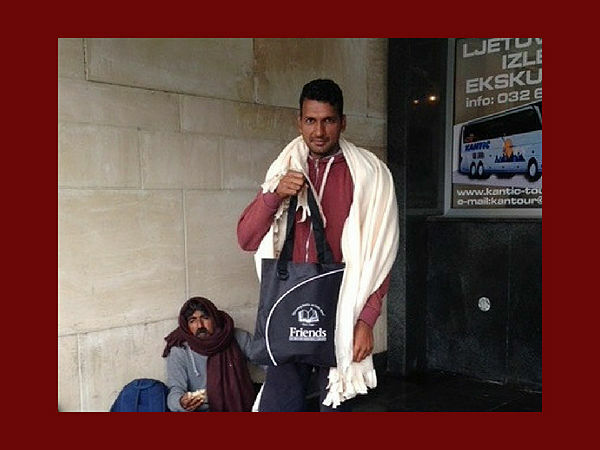 Joyce relayed that information to the Friends’ Board, who were delighted to authorize a donation of 50 bags. It might be a stretch to say that the Friends outreach is now worldwide, but at least a small corner of the world will benefit from our donation. To thank those who donated to the Annual Appeal over the past year, the Brooks Memorial Library Board of Trustees and the Board of Directors of the Friends of Brooks Memorial Library will be hosting a special get-together at the library on Friday, September 21, 6-8PM. Guests will be shown some of the new library resources that their donations have helped fund. The Fine Arts Room will be opened, and recent restoration work will be discussed. In the top floor Meeting Room, samples will be shown from our new video-streaming services – Kanopy and Acorn TV – available now to all our library cardholders. Come enjoy some popcorn and see how to sign up! 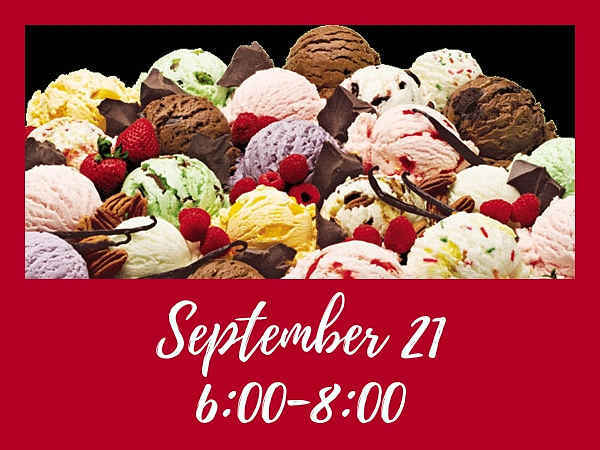 Ice cream, appetizers and beverages will be served on the Main Floor. Invitations have been mailed. Please RSVP by September 15 so that we can plan accordingly.